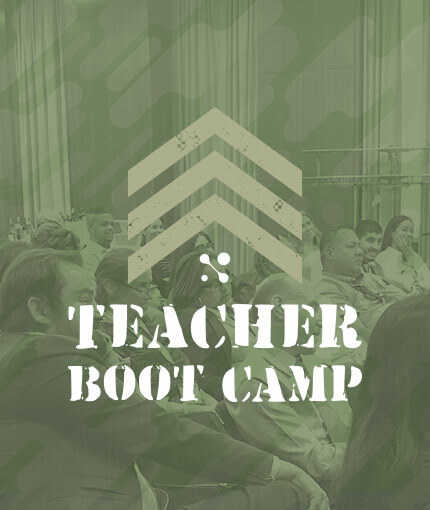 Onsite, online, or exclusive retreats — MasteryConnect professional development and PD events inspire K-12 leaders and teachers to use the data they collect to transform teaching and learning. PD teachers actually rave about! 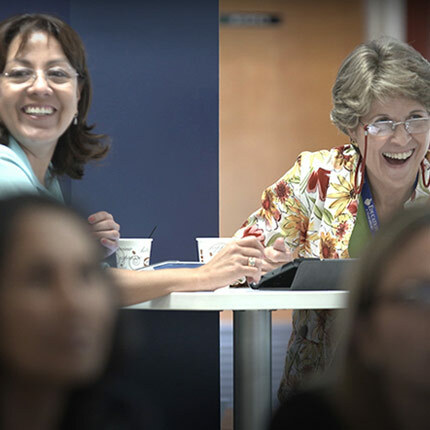 Our veteran professional development team customizes on-site and virtual sessions that empower educators to effectively use MasteryConnect in their classrooms. We will tailor a PD plan to the specific needs of your teachers, then deliver world-class instruction aligned to targeted goals. 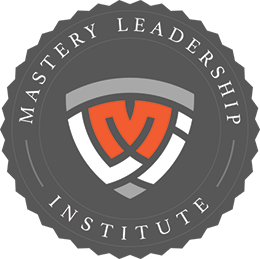 The Mastery Leadership Institute is the premier MasteryConnect professional development program designed exclusively for district and school-level leaders, coaches, teacher leaders, and other influential K-12 administrators. The MLI program empowers transformational leaders to move past collecting data to become dynamic users of data. 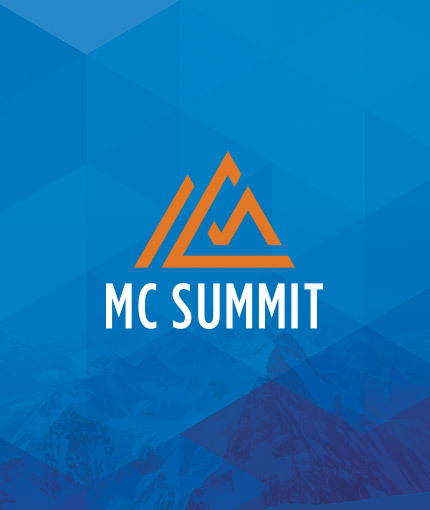 Join MC for two days of professional development designed specifically for teachers, administrators, and coaches looking to take their instruction to the next level. Led by a nationally recognized educator, this intensive training focuses on improving every step of the instructional cycle, from breaking down standards and building the best CFAs to using data to plan meaningful interventions. Join us for a day of inspiration and discussion focused on leadership, innovative instruction, dynamic data usage, and better PLCs. Engage and connect with world-class education leaders who will share their experience implementing meaningful change in their schools and districts through innovative assessment and mastery learning practices. Then stay for a lively panel discussion focused on innovative assessment, professional learning communities, RtI, and data-driven instruction.